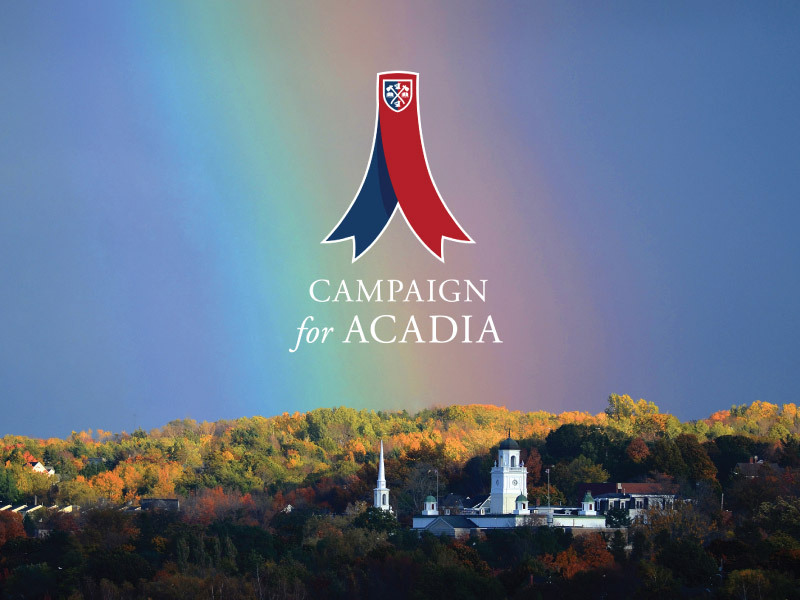 Now is the perfect time to become a student at Acadia. Whether you are entering from high school, working toward your master's degree, or continuing your professional development, our small class sizes and personalized approach ensure you will grow as a person and be challenged and inspired. Acadia offers more than 200 degree combinations in its faculties of Arts, Pure and Applied Science, Professional Studies, and Theology. * The School of Education and Theology undergraduate programs use a different application process than our other undergraduate degrees. 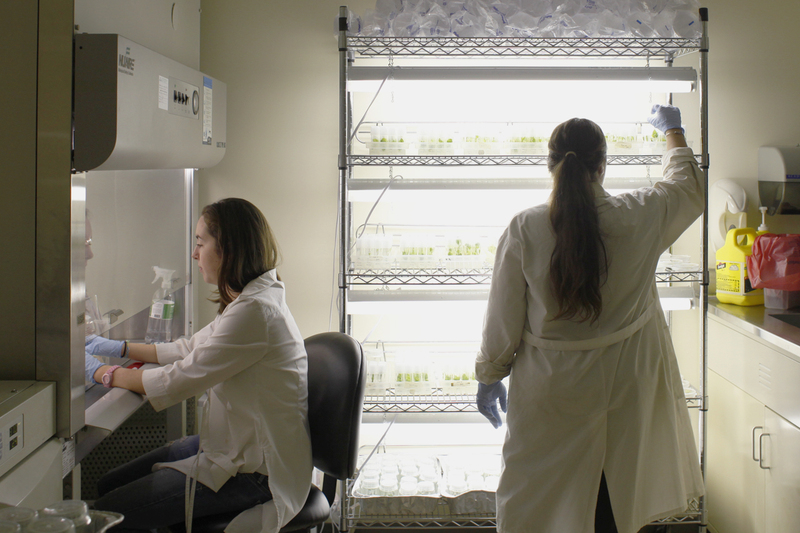 Acadia’s Graduate Studies division specializes in 17 graduate programs. 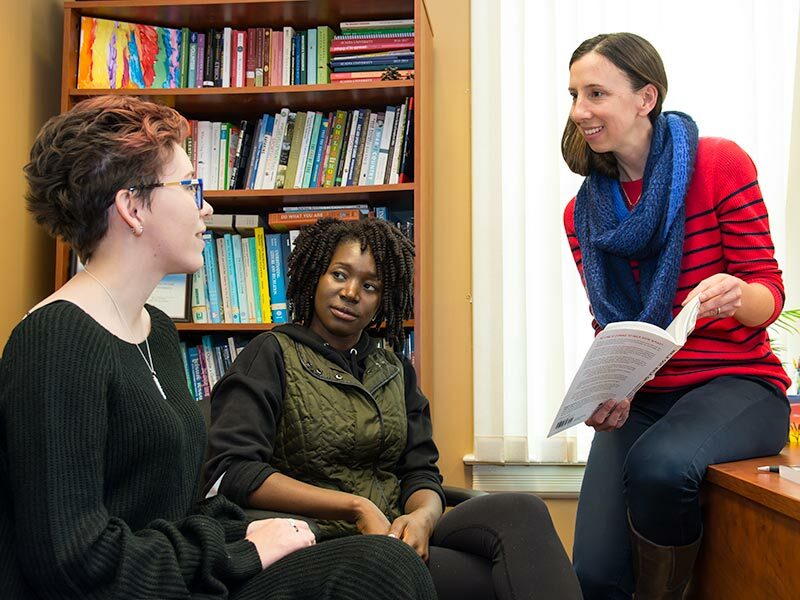 A different application process exists for Acadia’s Faculty of Theology graduate programs, offered by the Acadia Divinity College. 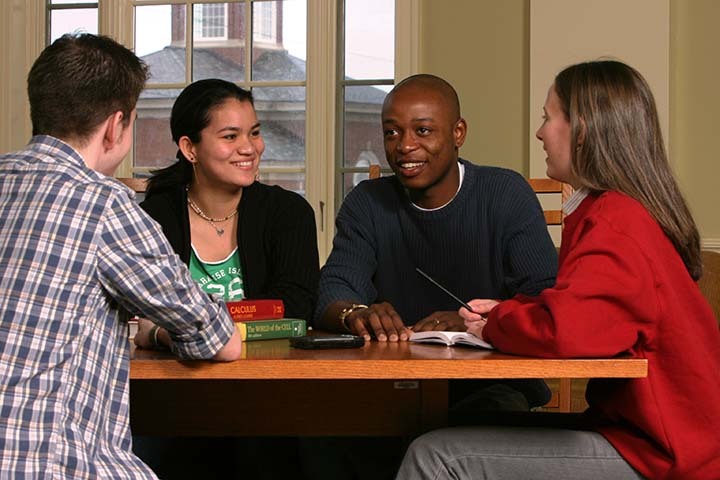 Acadia's English Language Centre improves students' English language skills to prepare them for undergraduate study at Acadia or other universities.